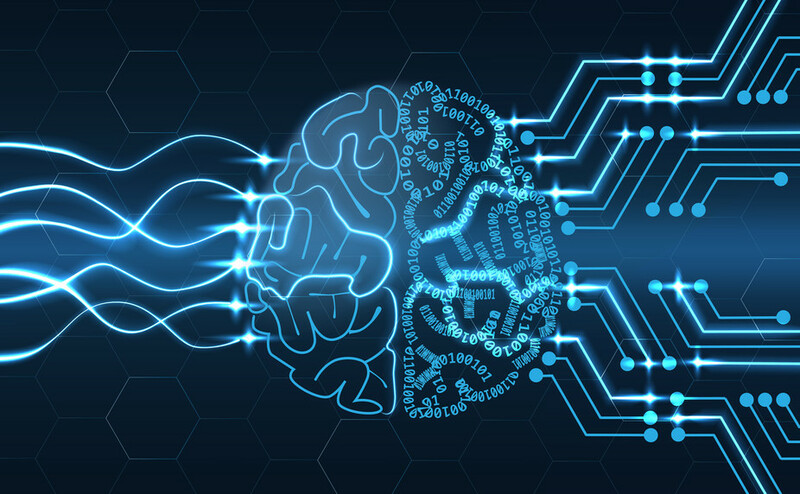 Considering the hype around blockchain and the different decentralized technologies and decentralized business models, the question raises slowly if there is a way to create artificial intelligence on a decentralized way. 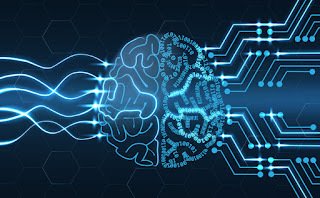 Certainly, it is a question how exactly an artificial intelligence algorithm can be made to decentralized. - Should it be somehow similar to the autunomous agents ? - Is it possible to capitalize the blockchain or the distributes storage as well ? - What should be the communication interface around the nodes ? - Which functionality should be realized by the nodes themself ? - Is it possible to create a real decentralized algorithm ? - It it possible to create a model somehow the same way as with decentralized storage or computation ? - Like with SWARM, or GOLEM ?